Save money on the products and service that help your business’ bottom line and give you a competitive edge. Consider the products and services your company uses every day: workers’ compensation insurance, health care, cell phone, Dodge Reports and more. When it comes to your company’s bottom line, your membership in AGC pays dividends. 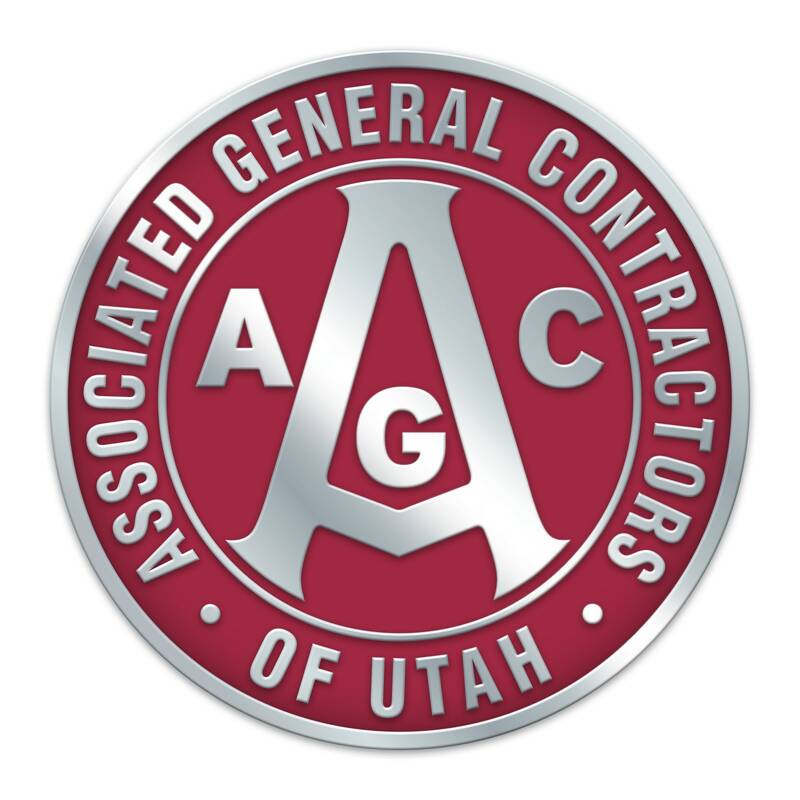 The AGC of Utah make the following discounts available to its members. Signing up is simple! Visit the AGC of Utah/NPP Portal by clicking HERE and follow the steps to register for an NPP account. For additional information contact the AGC.